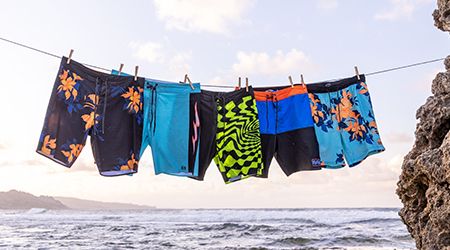 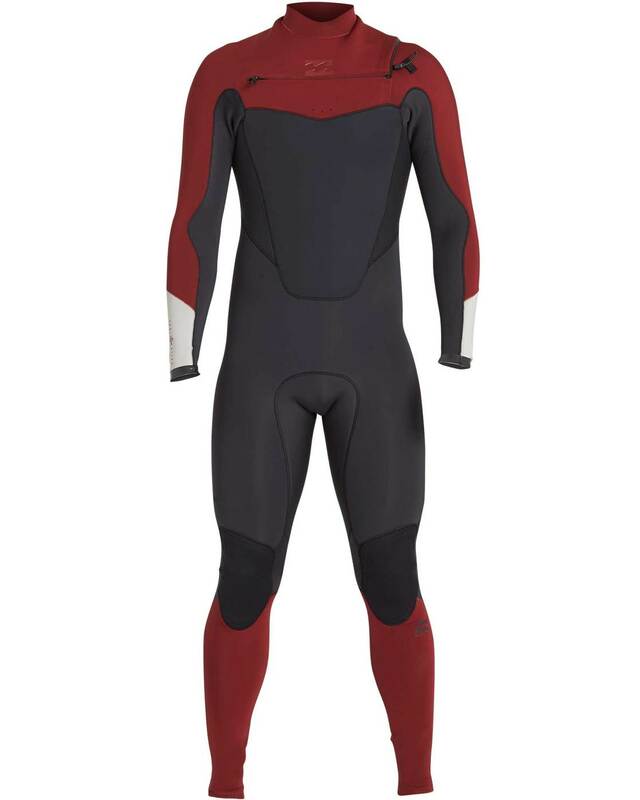 ABSOLUTE | COMPThe Absolute Comp is built to maximize performance, engineered with uncompromisable quality.-ENGINEERED QUALITYNever compromise when it comes to the quality of your cold water wetsuit. 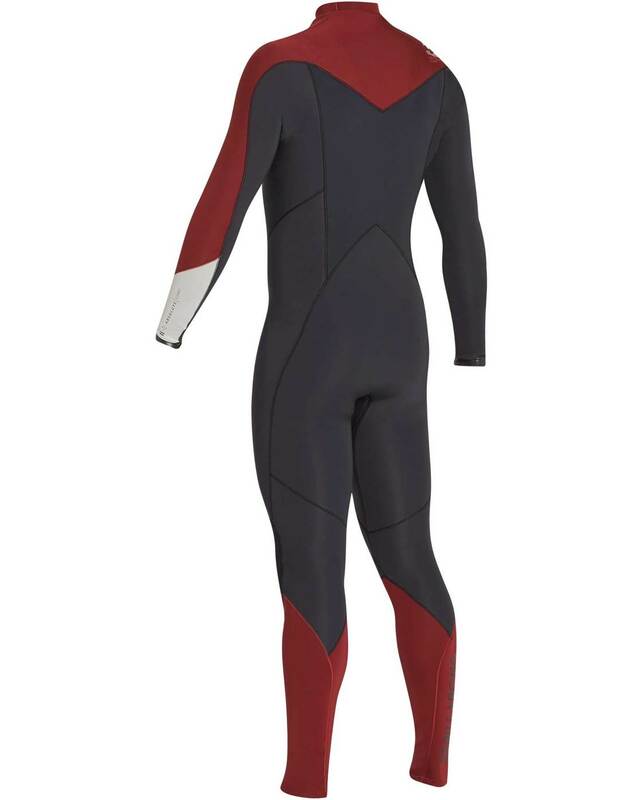 Technical details include thermal-insulting hollow fiber lining at the back and front, pressure-bonded internal stretch tape for durability, warmth and stretch, and engineered seam placement to maximize performance. 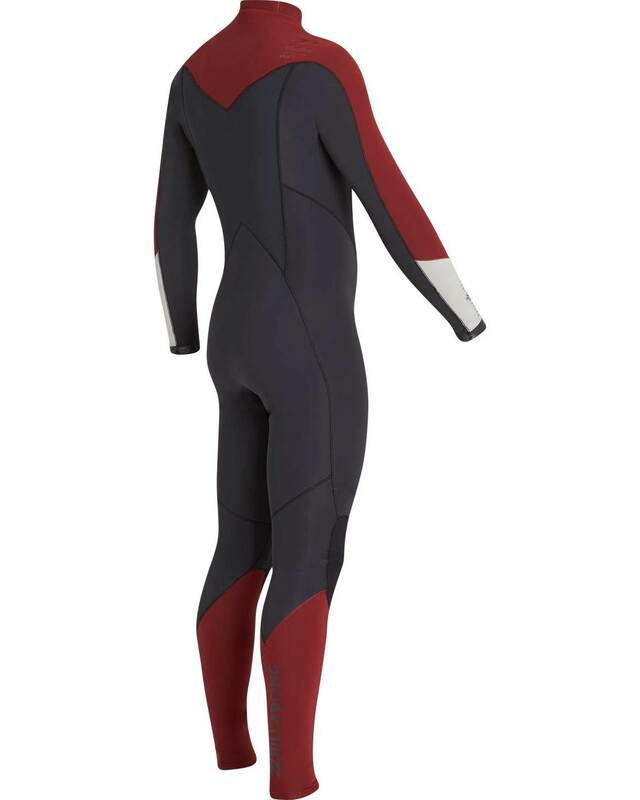 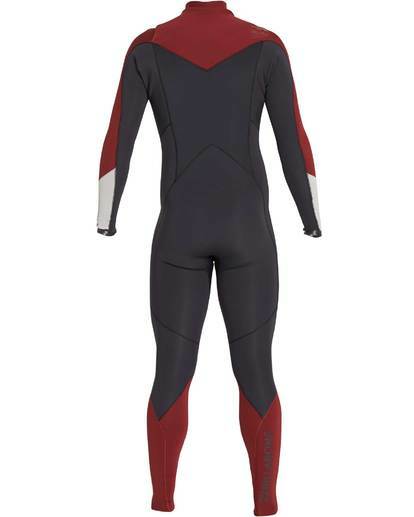 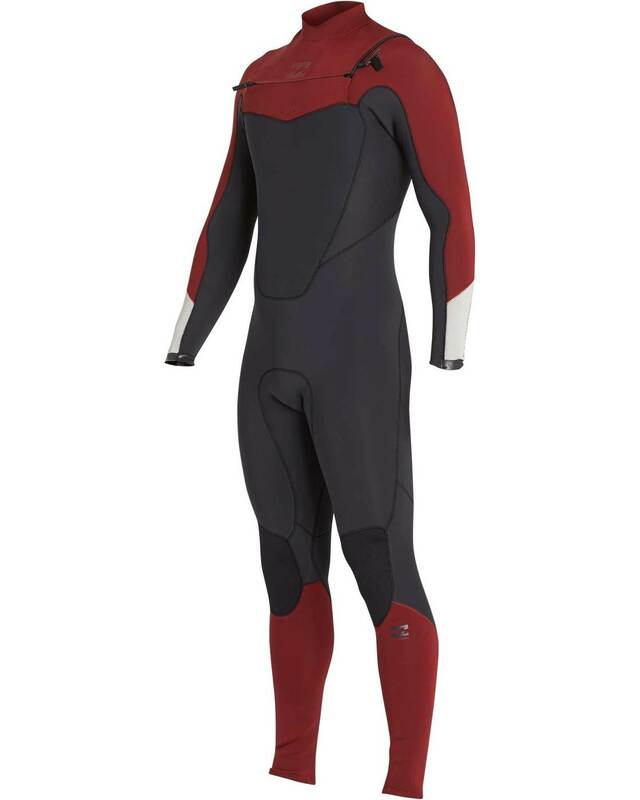 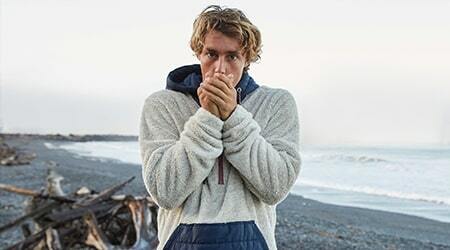 The Billabong 3/2mm Absolute Comp Wetsuit is made from premium AX2 Superflex Neoprene.